Endorser of B-stick: Thomas Dannemand. - Welcome to the B-stick Family. We are happy to welcome our newest endorser Thomas Dannemand to the B-stick family. 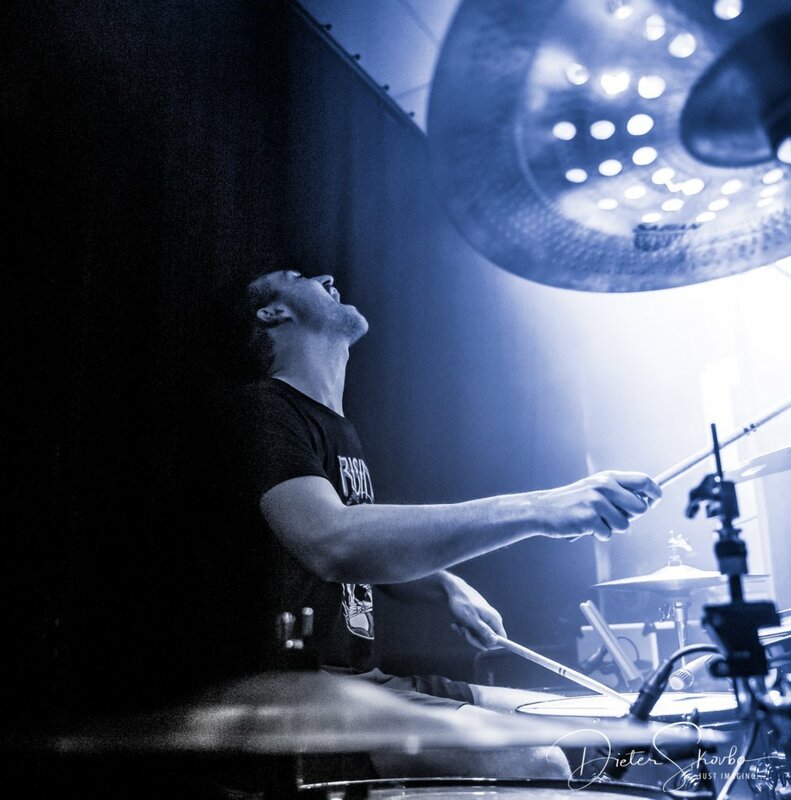 Thomas, the drummer of the danish melodic death metal band “Livløs”, was searching for drumsticks that would fit his need for tempo, precision and reliability. 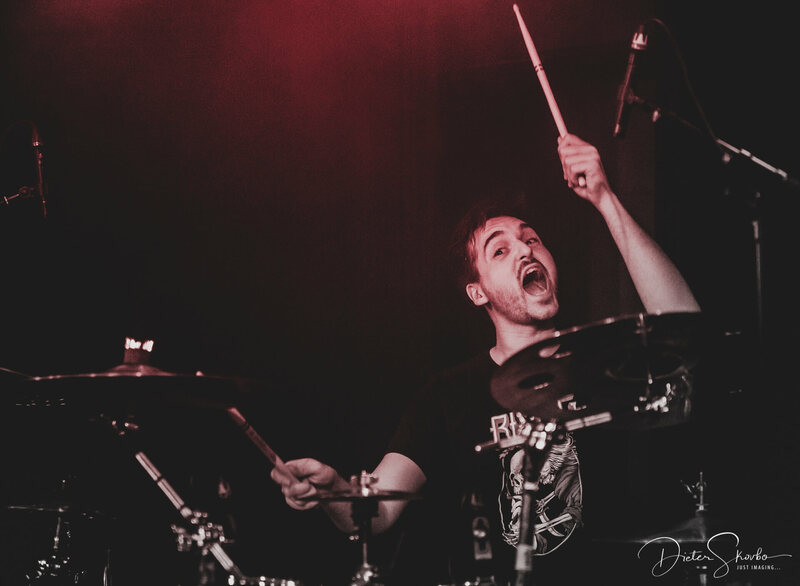 ”Being a metal drummer, where both tempo and volume matter greatly, it’s essential that my drumsticks are reliable and work for me.” he says. When he discovered the B-stick King 5b, he finally found a stick that would meet his requirements perfectly. The King 5b is one of our endorser favourites. It is made from the finest hickory tree and coated with beeswax. This gives the stick a natural feel. The acorn tip produces a full, fat sound. And the unique taper enables this stick to have lightning fast rebounds. No matter if you require volume, speed, control, or focus, this stick has it all. Thomas chose to have his sticks personalized with his signature and band logo. We too are proud to add Thomas Dannemand to our Endorsement roster. LIVLØS is currently out promoting their debut album ‘INTO BEYOND’ which was released in February 2018. The album is dealing with feelings like loss, grief, failure and despair. It presents a distinctly matured band and their darkest, most ambitious work to date. Check out Thomas’ drumming in the music video for their single “Rot & Ruin” below. Would you like to become an endorser too? Click the button below to learn more about how you can become a B-stick endorser.